At the heart of a platform like Instagram is one important ingredient: community. Communities of photographers, artists, fashion-lovers, foodies, explorers. Instagram has the power to bring people together from across the world, to bond and unite and to create an escape from the mundane, to educate and to inspire. So it's a no-brainer that in order to best leverage the platform, you want to be nurturing and growing a community of your own, whether it be a community of loyal guests who love your hotel, a community of fellow travellers that love to see where you're going next, or a community of fans who adore the products you create for them. One fantastic way to do this? Collaborate. 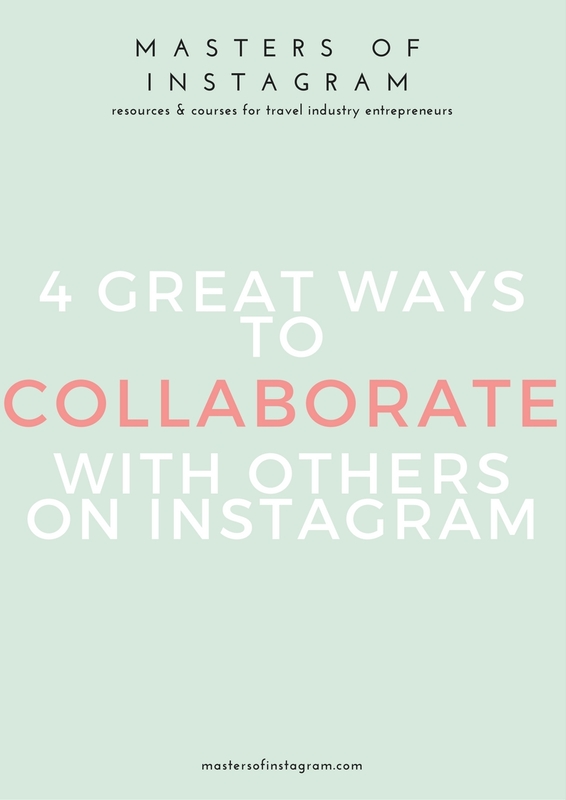 Collaborating with others plays an important role in seeing success on Instagram. From Instagram takeovers to working on projects with others and even just to meeting up with fellow influencers or brands, you should be levering the community around you as much as you can, no matter how small it may be to begin with! So onto the juicy details - what are some ways you can collaborate with others? In this instance, an influencer takes over the account of a travel brand. For example, an influencer might be exploring Greece for a few days and agree to take over the @visitgreece account to share their journey and experience. This is cross-promotion, as the influencer mentions to their own followers, "Hey! Go check out the @visitgreece feed for the week as I'll be sharing my point of view there," and of course the influencer gets new eyes and fresh content on their own feed through posting on the tourism board's Instagram. 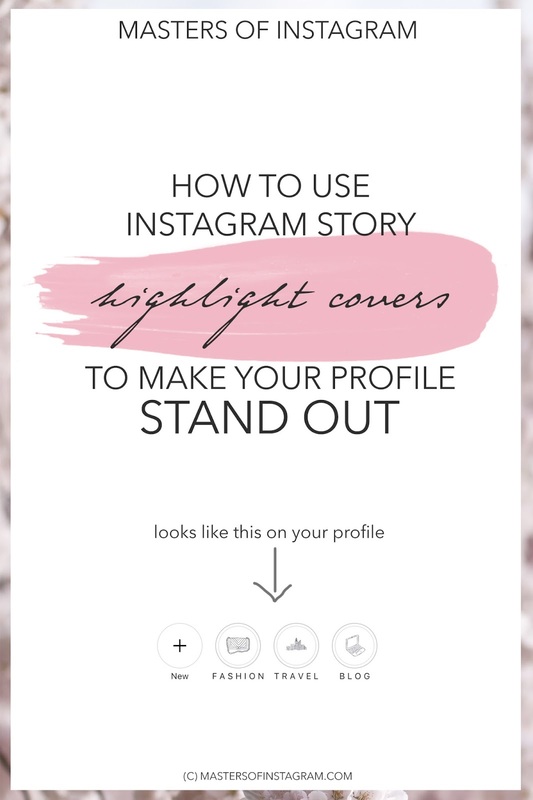 A takeover will usually involve an agreed number of Instagram photos - often the exact photos are agreed in advance to ensure they fit with the feed - or, more recently, via Instagram Stories, which is a great way to do takeovers without having to veer off from the usual posting style of the feed. This is where you and another influencer, brand or business agree to 'shoutout' each other on your Instagram accounts. This can be via reposting a photo from each other, or mentioning them in a comment under your own photo. The best and most natural, authentic way you can do this is to actually meet up with each other. Even just making time to grab a coffee with a fellow influencer or with a brand that has a similar niche to yourself can be highly mutually beneficial. You could tag each other in Stories or in a photo, crediting the other for taking a photo for you, even take it in turns to shoot each other. This way, you both expose yourselves to new audiences, increasing the potential for new followers and new business. 3. Working on a project together. An example of this could be an influencer sharing a travel brand's product on their feed, such as a traveller featuring how they relied on a water purification device during their last hike, or a luxury traveller sharing how they pack for a weekend away in collaboration with a suitcase company. It could mean an influencer creating travel guides in collaboration with Airbnb or Tripadvisor. Get creative, do something unusual, think of something exciting. You could even encourage others to get involved after the collaboration with a hashtag encouraging them to share their OWN travel tips, for example, or sharing photos of what they would pack to go on holiday. Essentially, you are either paying someone to create content for you (as the brand), or creating content for somebody else (as the influencer). Working with bloggers and Instagram influencers can be hugely beneficial to brands (and obviously vice versa if you're an influencer!) in terms of spreading the word about your brand organically. 4. Run a giveaway together. Does what it says on the tin! You can partner up with a fellow influencer, brand or business to host a giveaway for your followers. As an influencer, you can either partner with a couple of other influencers and share the cost of giving away an expensive product (choose one that is relevant to your audience and your niche, not something generic that absolutely anybody and everybody wants!) or partner with a brand. As a brand or business, you could partner with an influencer to expand your reach, or even partner with other brands to do a giveaway of a few of your products/services. Think you're ready to get out there and grow your 'gram with collaborations? Then my Instagram Collaborations Bundle is for you! 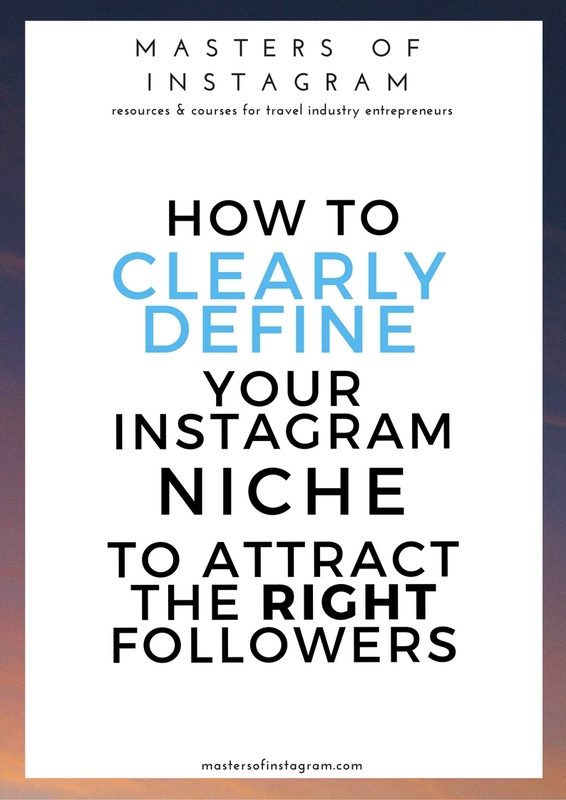 There's one bundle for influencers and another for brands. Each includes workbooks to help you figure out what you need to know before and during a collaboration and to keep track of them, as well as the very email templates I still use to successfully reach out to others.